Our conference rooms are completely flexible. Our open area design allows you to customize your meeting at any point during the day. The spacious lobby and surrounding oversized halls provide excellent vendor and registration space. Our dedicated broadband internet service allows you to connect to the internet from anywhere on the conference center. 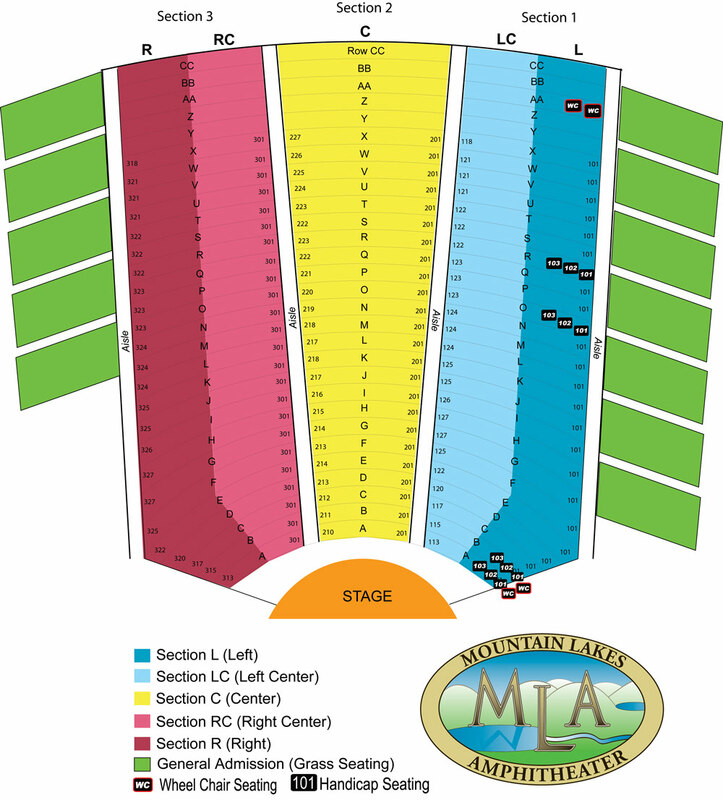 Click here to view seating layouts.